International College Suan Sunandha, together with the Department of Employment, Nakhon Pathom and Job BKK, held the SSRUIC Job and Education Fair 2019. 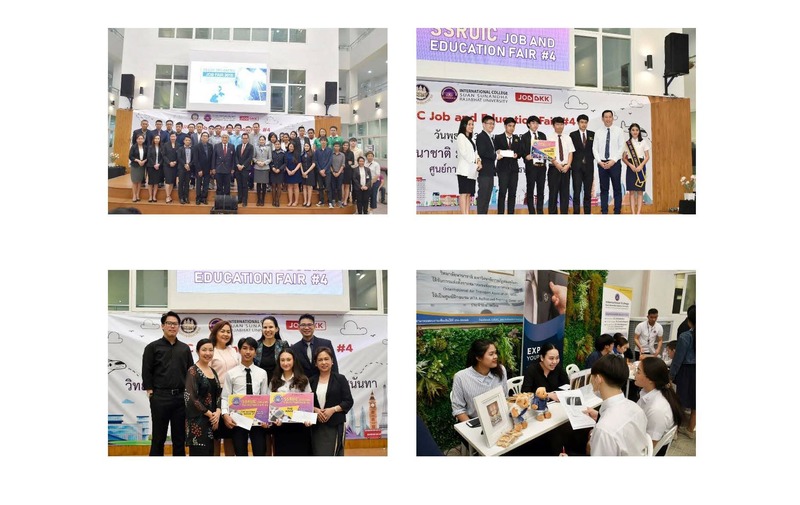 Home > News > PR News > International College Suan Sunandha, together with the Department of Employment, Nakhon Pathom and Job BKK, held the SSRUIC Job and Education Fair 2019. Download PDF International College Suan Sunandha, together with the Department of Employment, Nakhon Pathom and Job BKK, held the SSRUIC Job and Education Fair 2019 News.